What's under your holiday tree this year? 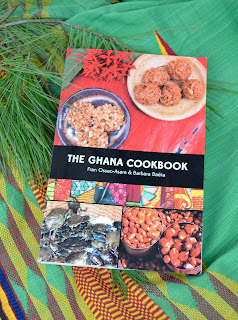 Consider The Ghana Cookbook. On another front: I'm finally also almost (~11 tries later) there on the development of a Ghana-friendly gluten-free tea biscuit using only cassava flour, brown rice flour, tigernut flour, tapioca starch, corn starch, sugar, salt, vanilla, ripe plantain, and coconut oil (plus a little xantham gum). 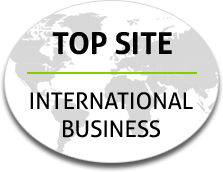 Hope to share soon. Plus, I'm finalizing 3-D printing of those cookie stamps of adinkra symbols. Very excited! The rating are going up and up with my taste testers. Really getting in the holiday mood.